Bygone Kittyhawke is a 15.0 hand, bay, ¾ Funquest mare. 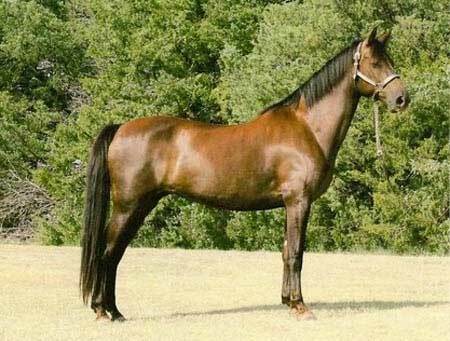 Her sire is Funquest Seahawke who is sired by Funquest Talstar. Her dam is sired by Noakes Ben Don. Kittyhawke is broke to ride and drive and has a lot of action. Her foals should be very sharp and have a lot of snap and sparkle.